Drop by Freeman Auditorium in the Woldenberg Art Center at Tulane University for a free screening of two films documenting the treatment of formerly and currently incarcerated women. “Sin by Silence” documents inside the California Institution for Women as the first inmate initiated and led group in U.S. prison history shatters the misconceptions of domestic violence. 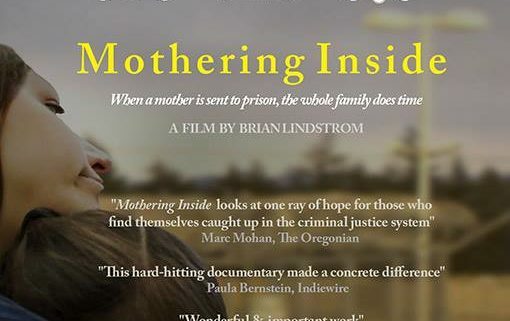 “Mothering Inside” chronicles the experiences of incarcerated women and their children as they participate in the Family Preservation Project, a program designed to interrupt the cycle of intergenerational criminal justice involvement, poverty, and addiction, and promote healthy mother-child relationships, support successful reentry, and decrease recidivism. This event is free and open to all. Email museum@tulane.edu or call 504.314.2406 with questions.